When we received the iMac from our suppliers, it was a great feeling to have in our hands a machine which can and will do wonders in the hands of our customer. 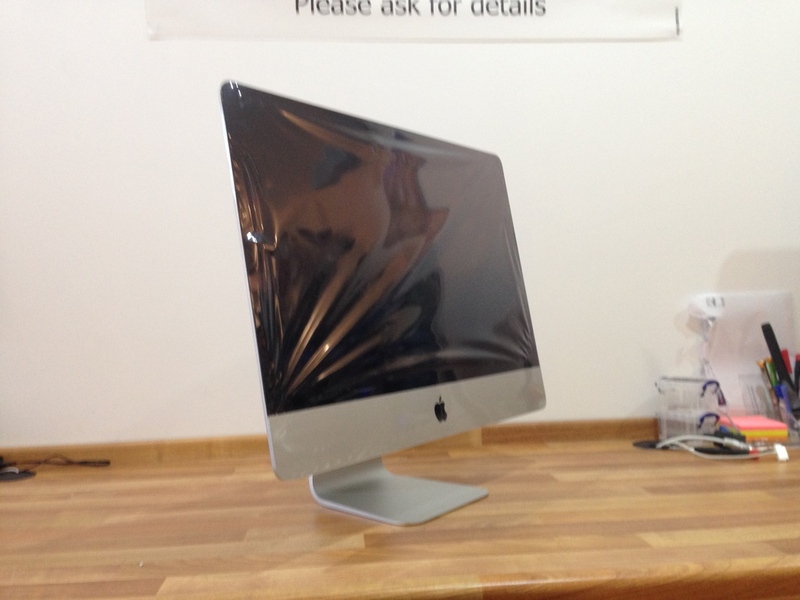 The next step was to prep the iMac ready for our customer, we put a little more care in to our services than most. Fisrt we run software updates to ensure the first thing seen is a fully working machine. Next we install the users custom requested software e.g. Microsoft Office, Adobe and others. Additional RAM can be added depending on the machine. Finally our video giving first time set up instructions is transfered to the desktop for the user to watch.